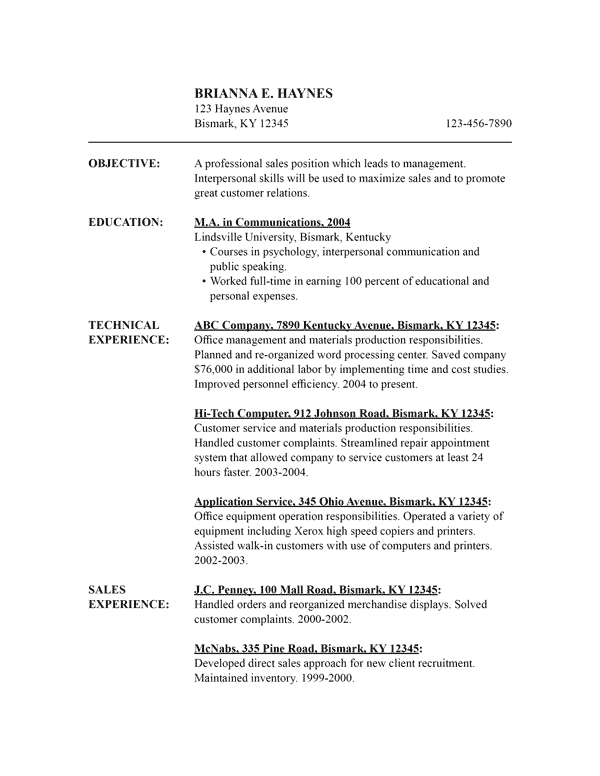 Resumes are available in Word and InDesign formats. 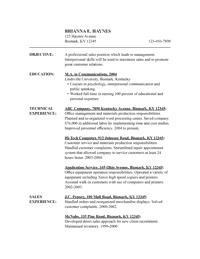 All resumes print on standard letter sized paper (8 1/2" x 11"). 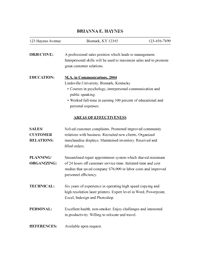 Three different styles of resumes including chronological, functional and combination resume. 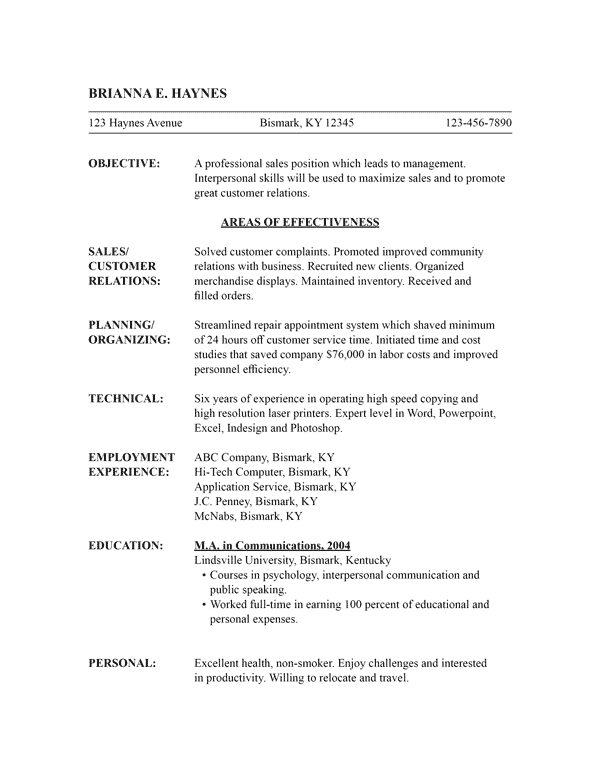 This resume template presents one person's qualifications and abilities three different ways. You can view each style and choose the one that best emphasizes your strengths and masks your weaknesses. 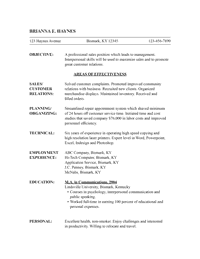 Download this resume in Word or InDesign format and edit as needed. 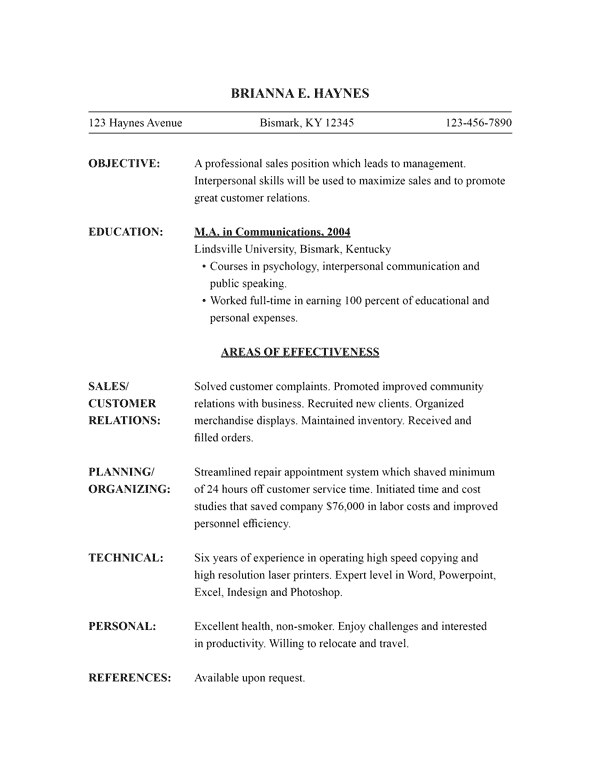 Click the View PDF link if you would like to print out the resume for reference.